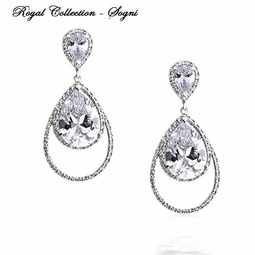 Sogni - Royal Collection - GORGEOUS CZ bridal Earrings - SALE!! 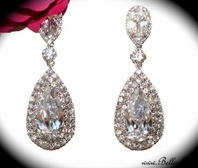 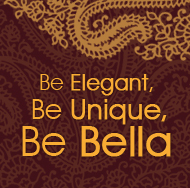 HOME / BRIDAL JEWELRY / Bridal Earrings / Sogni - Royal Collection - GORGEOUS CZ bridal Earrings - SALE!! 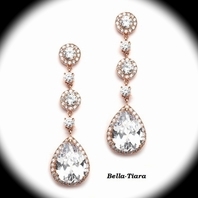 Description: GORGEOUS Royal Collection CZ bridal Earrings. 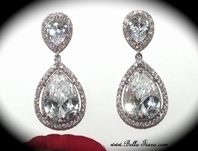 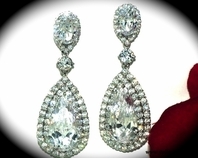 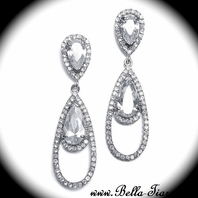 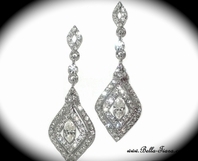 Breathtaking elegant sparkle, couture bridal earrings measure approximately 1 1/4" long with bold center CZ stone.